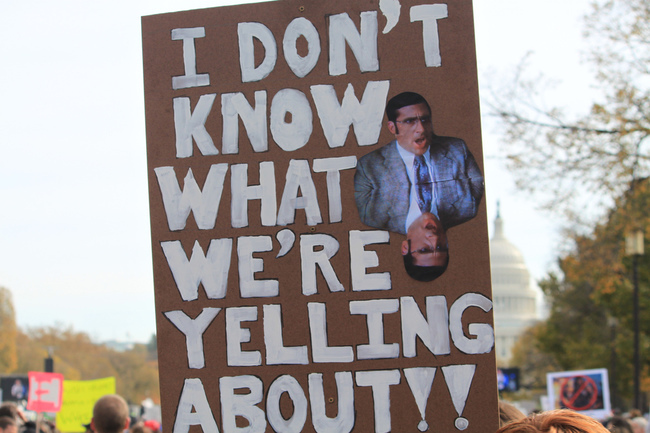 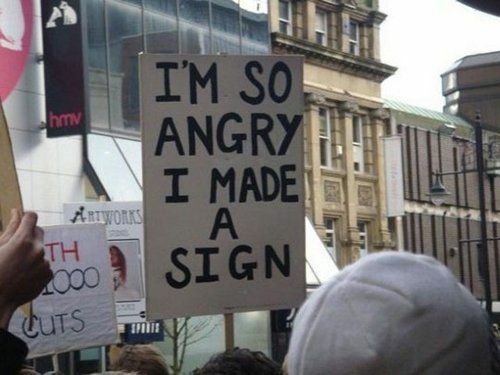 Following on from the post of a couple of days ago of funny Trump protest signs (I especially liked the sign version of Kelly Rowlands' comment: "Blink twice Melania if you need help"), following are twenty funny protest signs of a general nature. 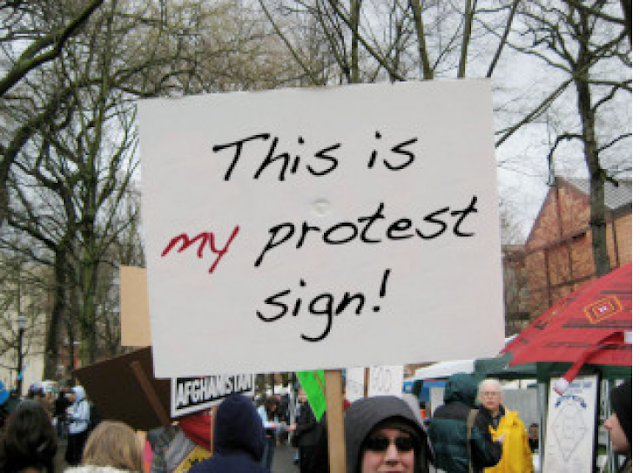 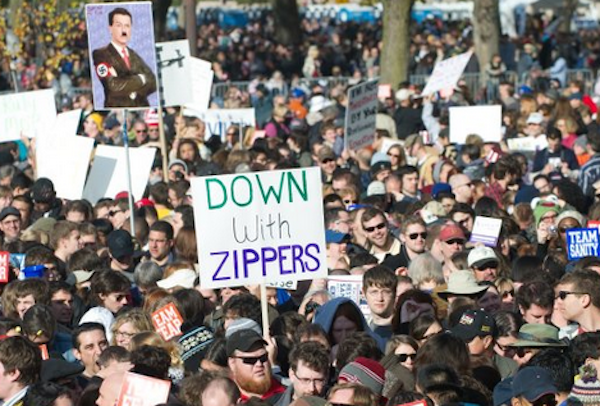 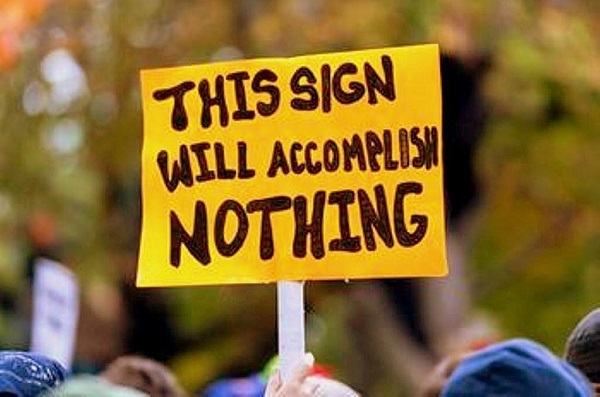 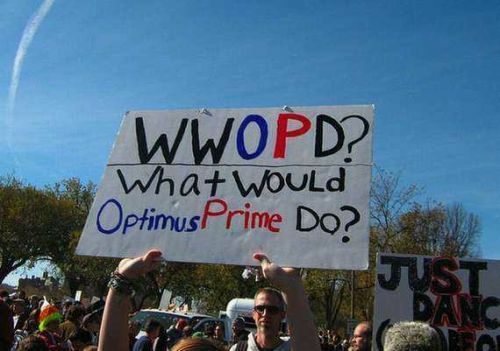 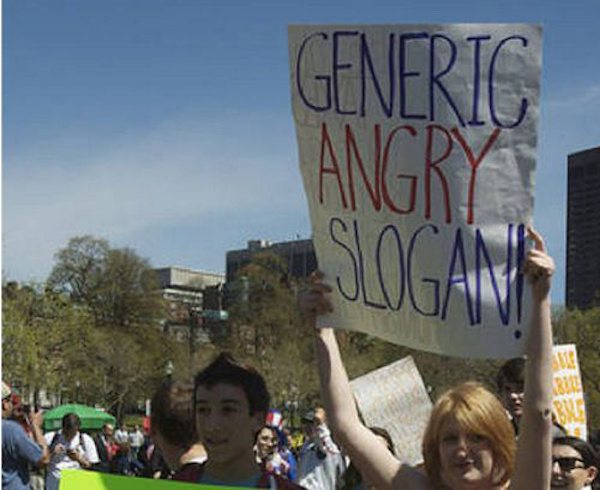 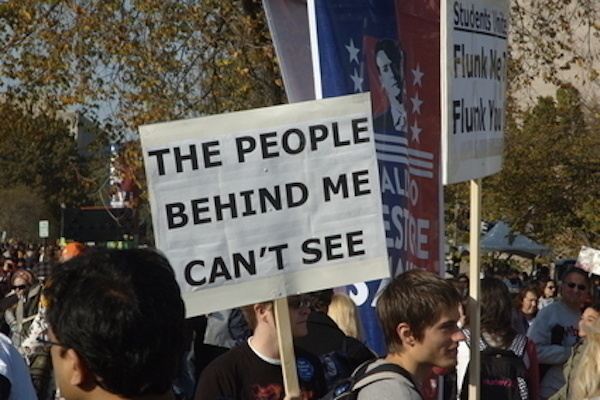 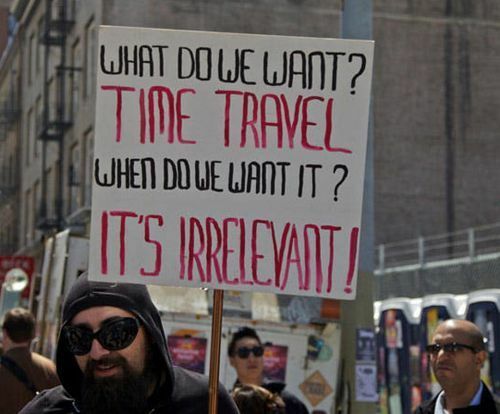 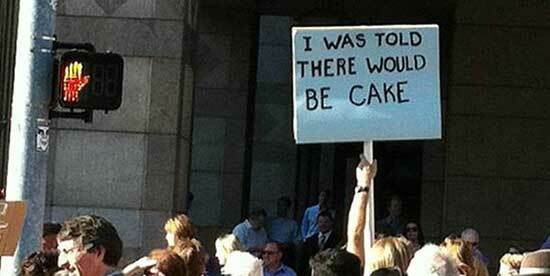 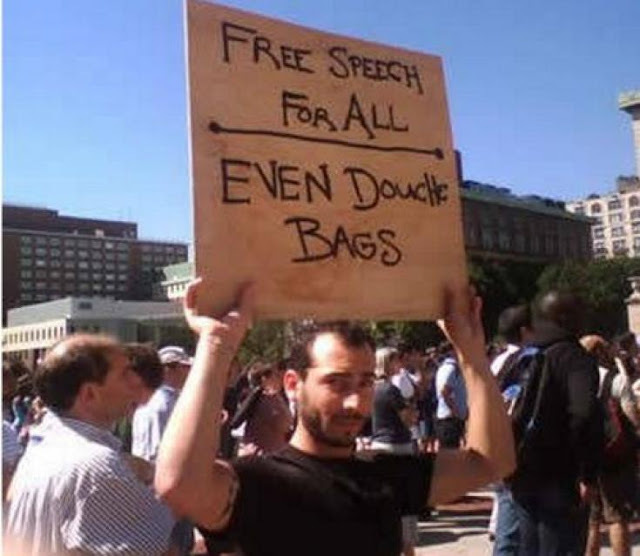 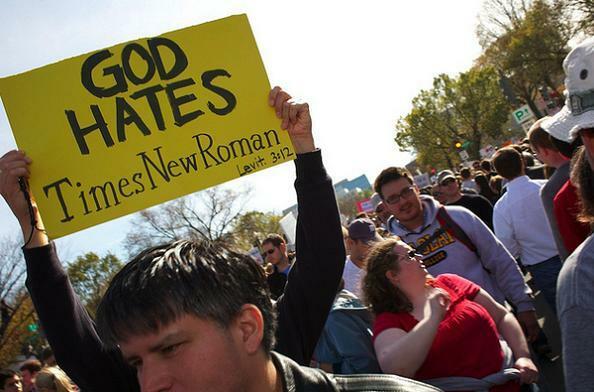 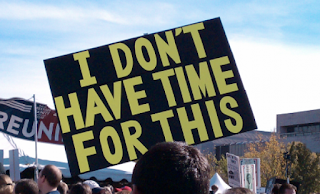 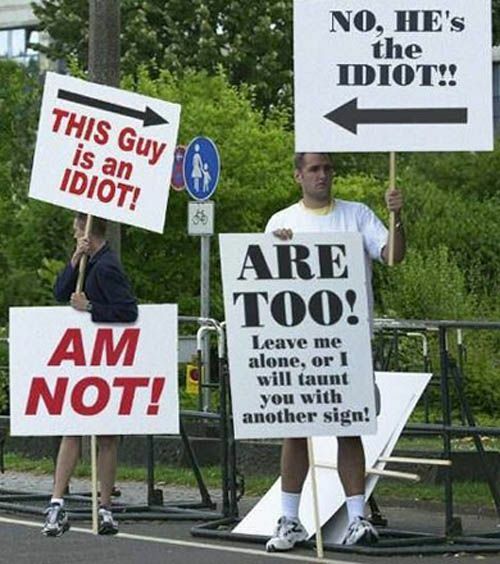 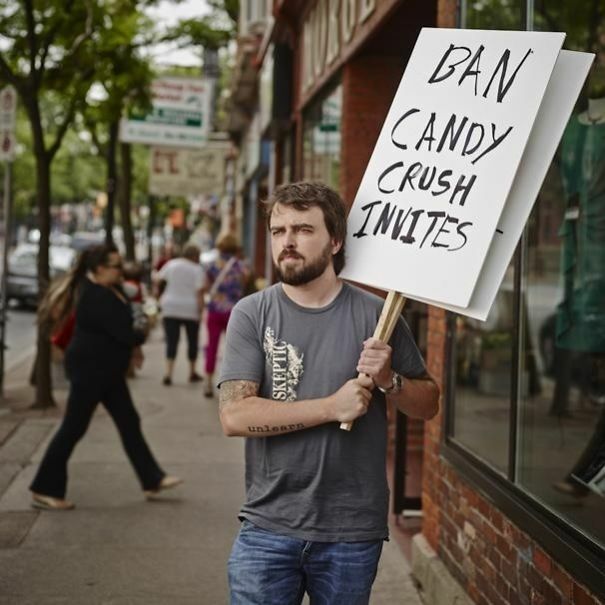 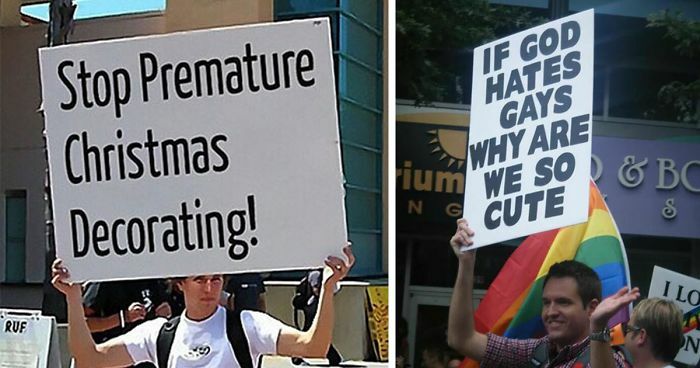 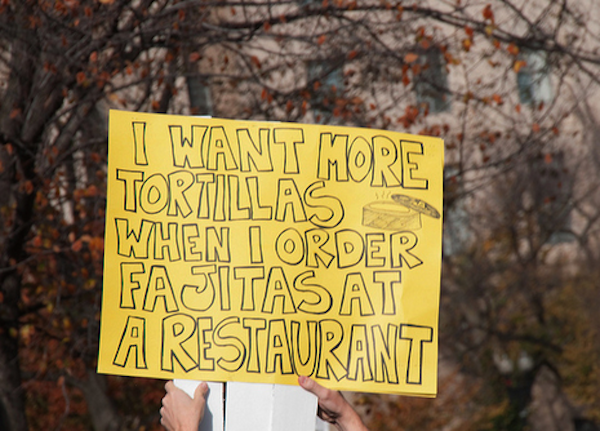 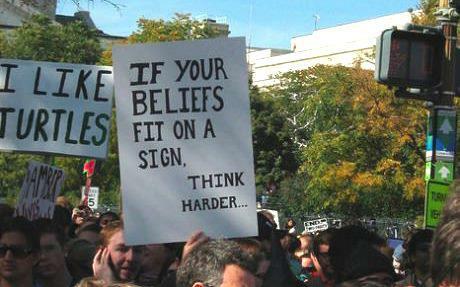 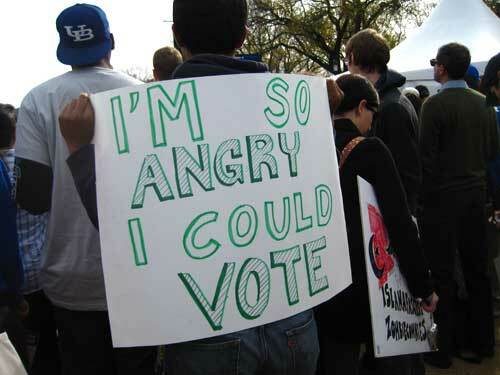 More funny protest signs in future Bytes. 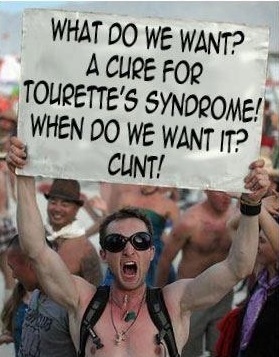 The final pic contains risque language. 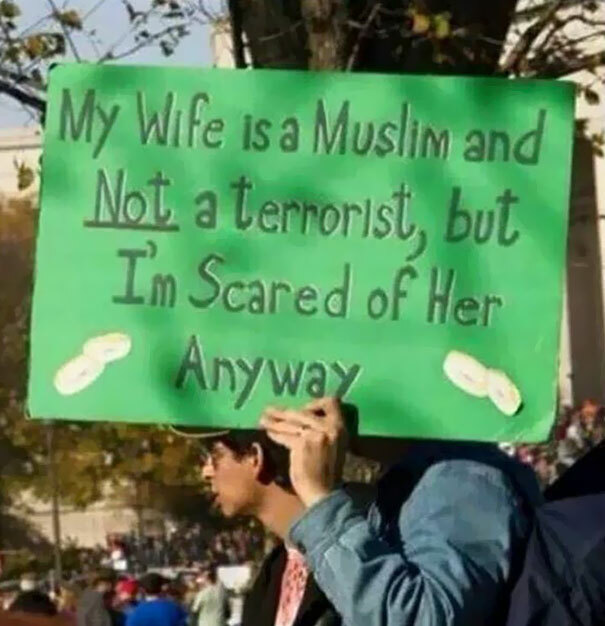 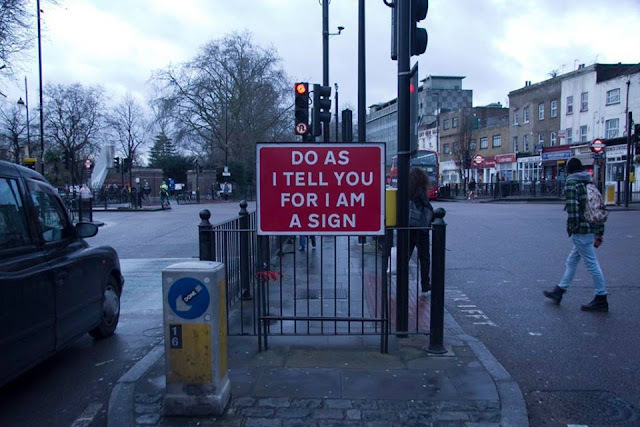 Bonus sign pic . .
(I have seen the same pic with other sign content so it may be photoshopped).